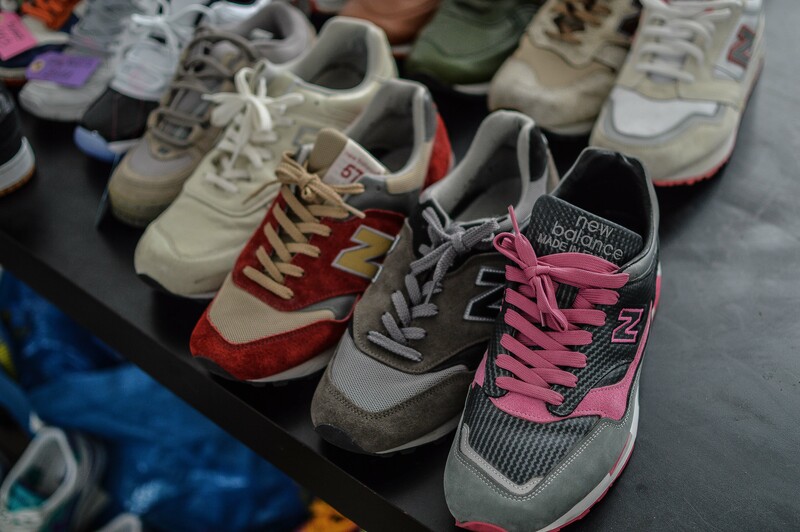 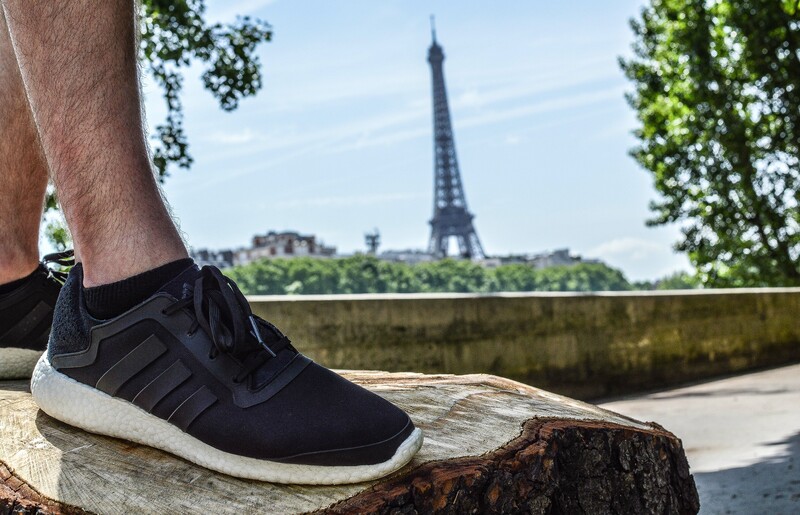 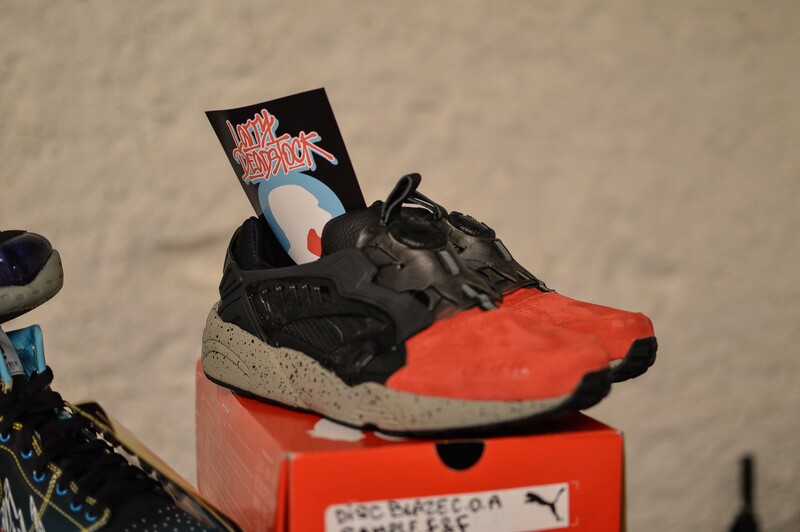 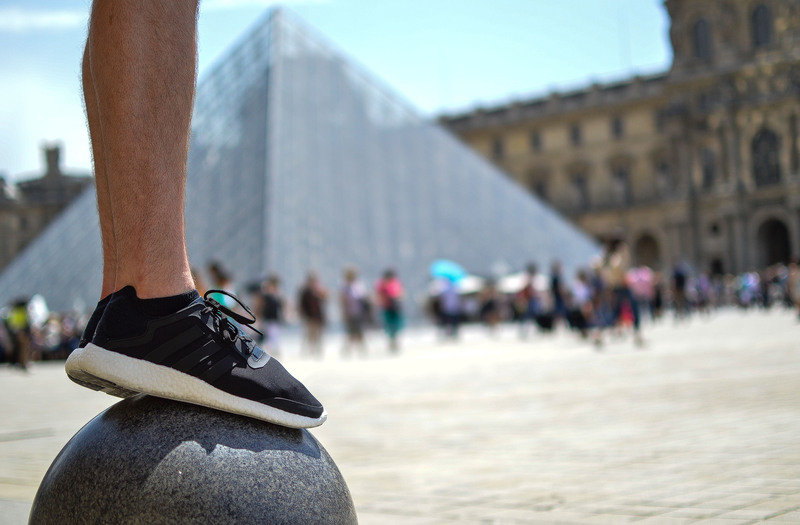 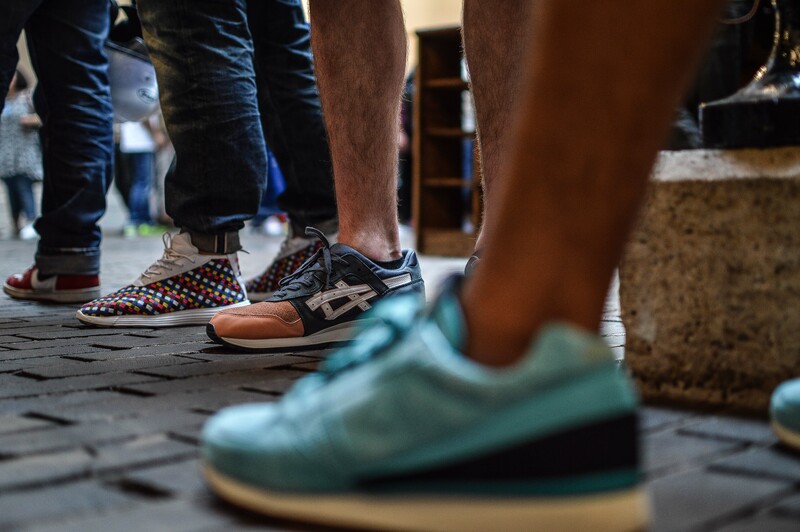 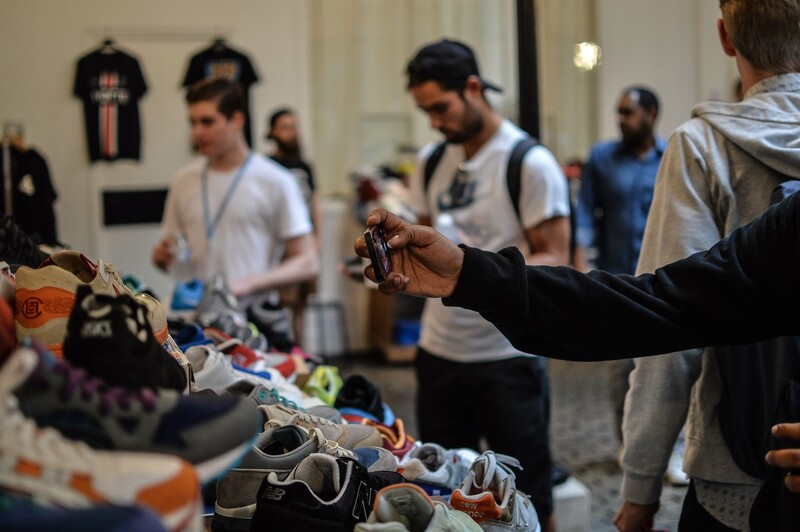 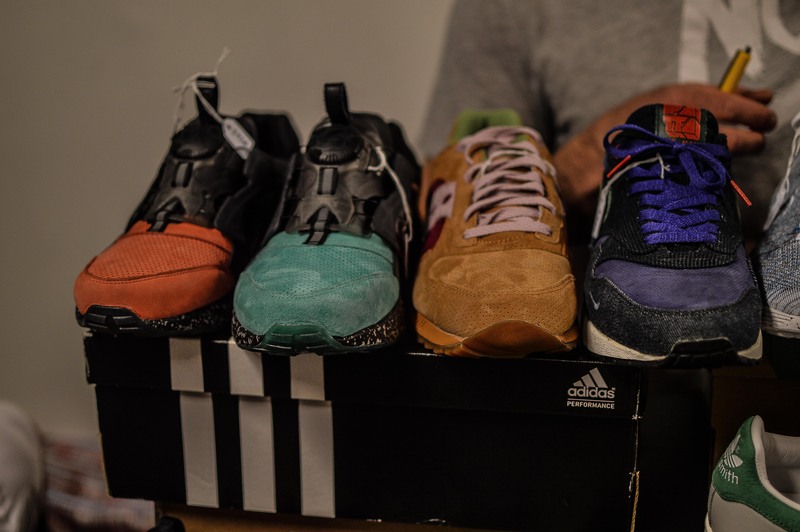 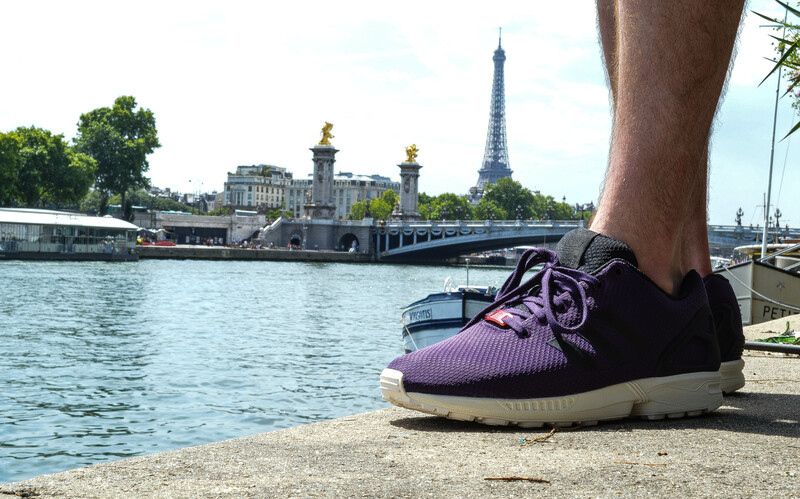 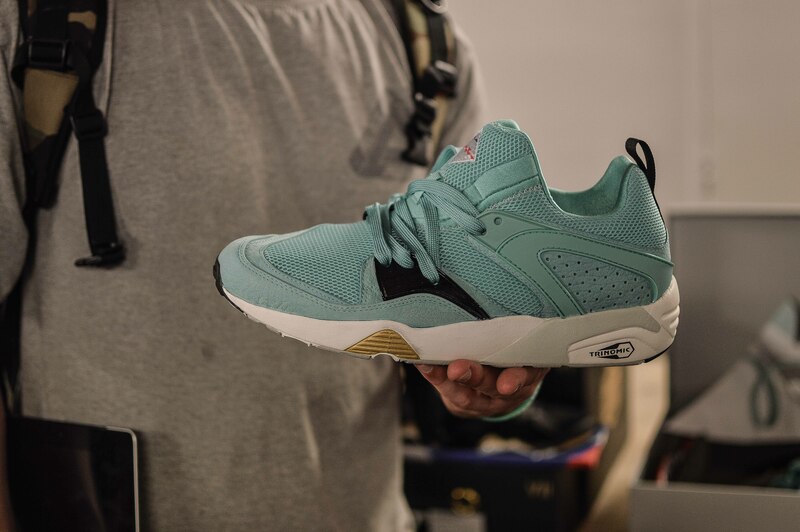 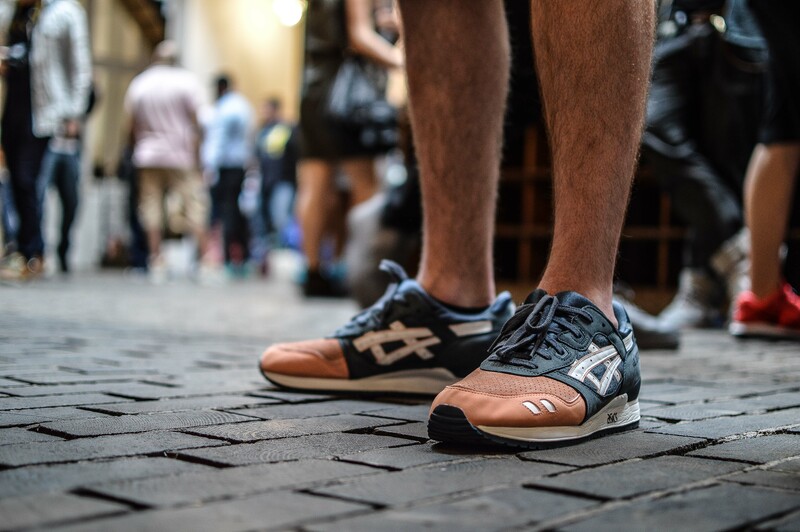 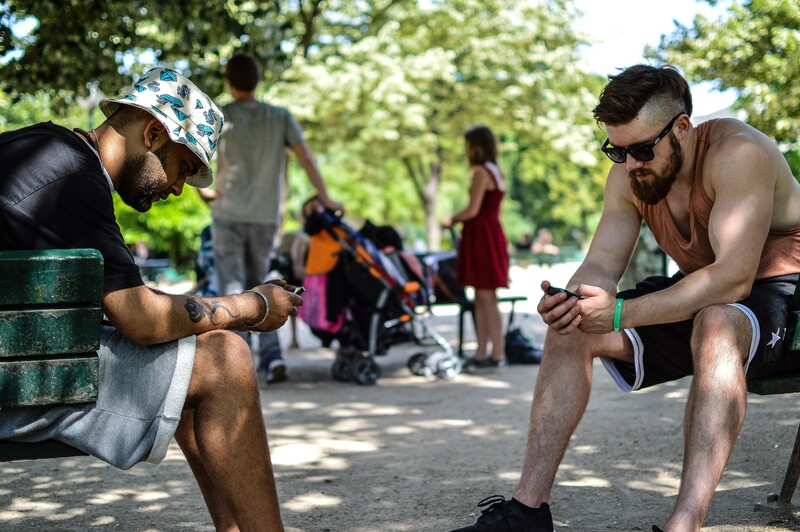 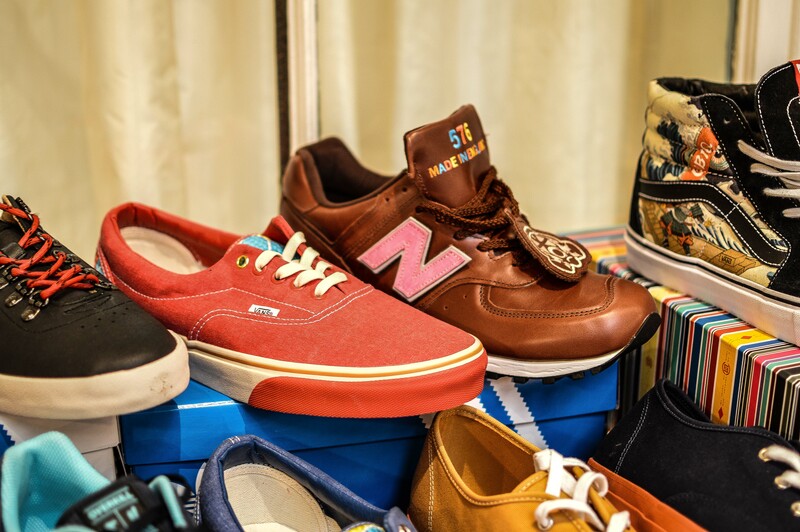 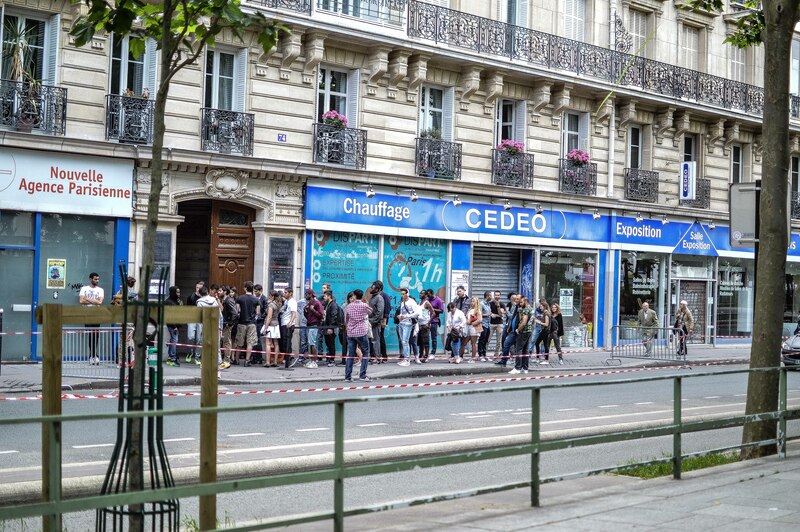 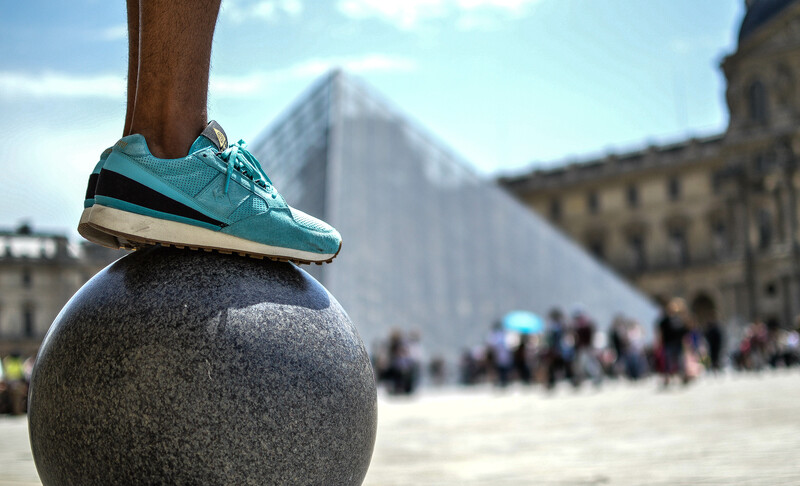 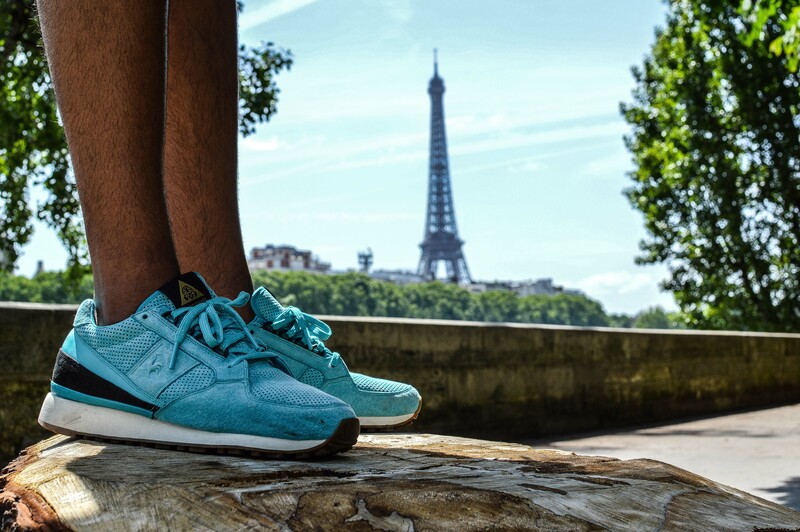 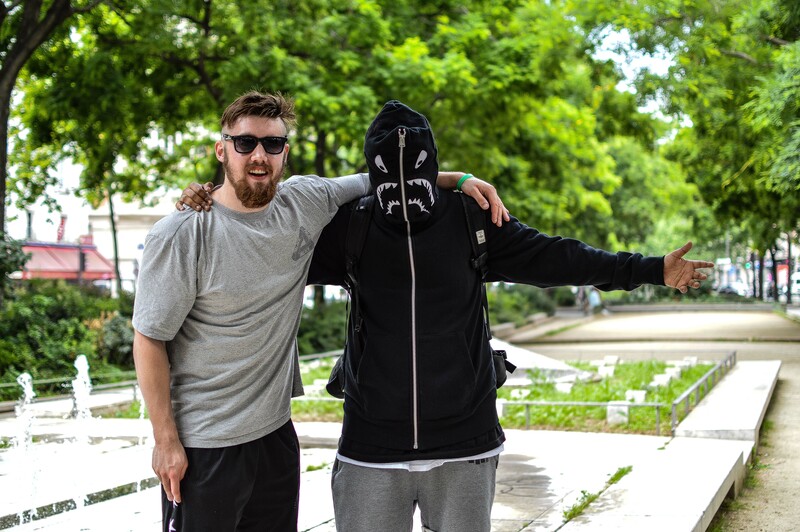 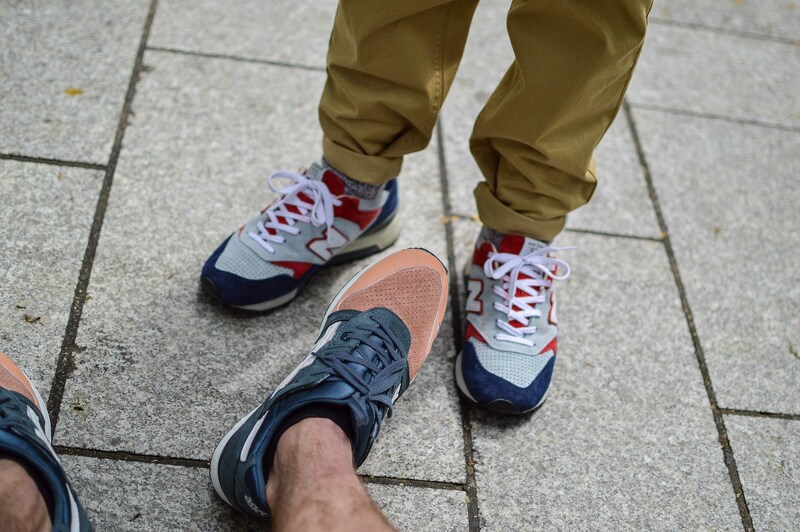 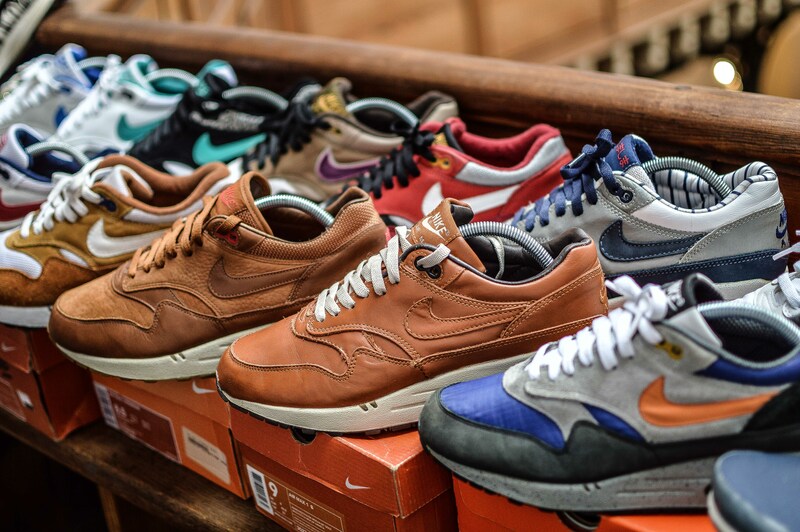 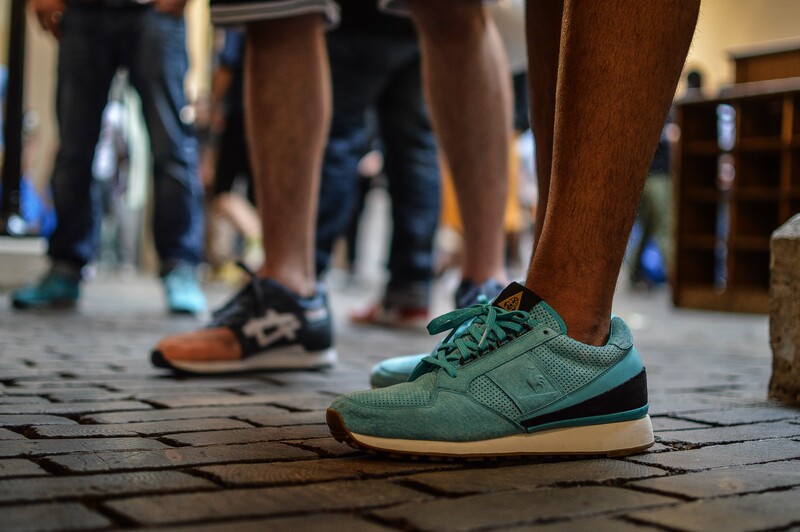 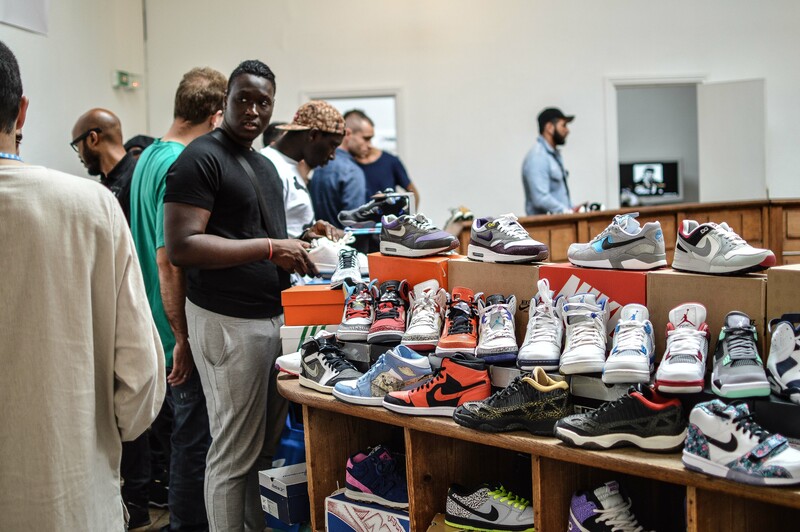 In the run up to the next Crepe City in July, we were feeling a little deprived of sneaker events, so we headed to Paris to check out the Solemart event, and chat to some of the European sellers about coming across to sell at Crepe City for future events. 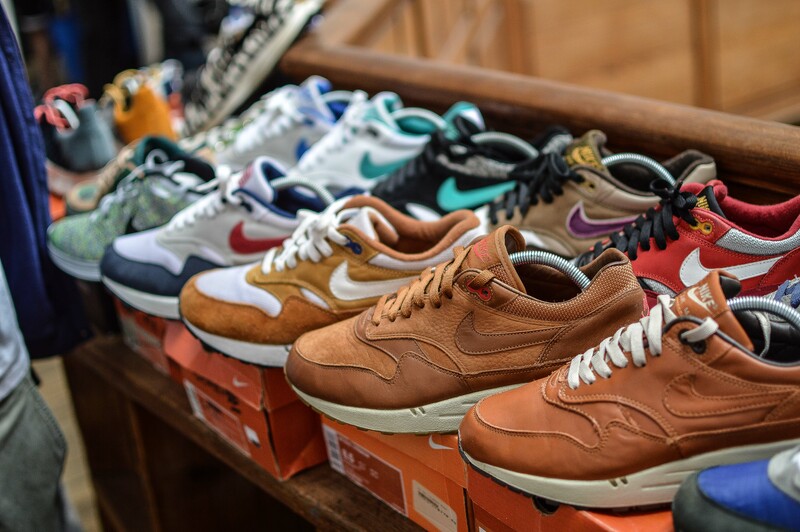 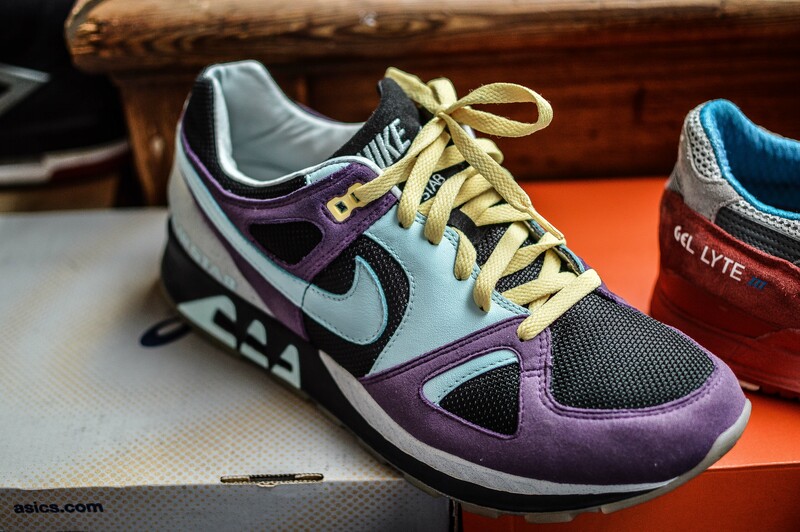 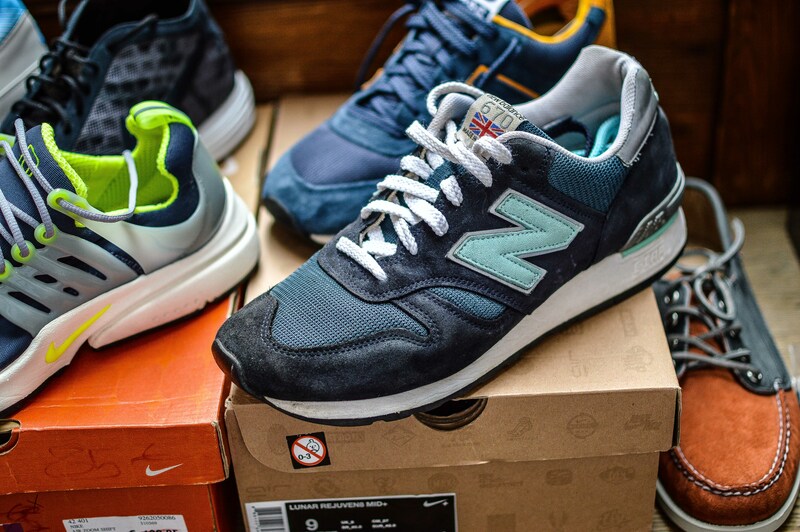 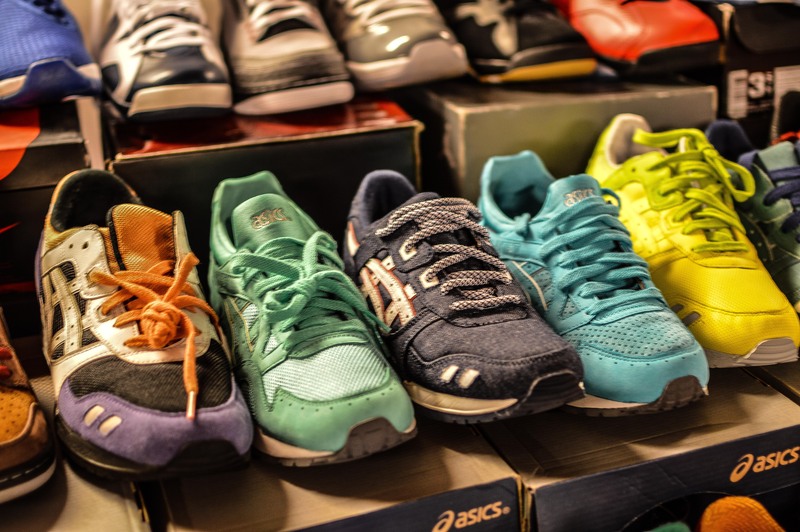 The European sellers who attend these events offer something that we struggle a little to get in the UK, and that’s variety, but in particular, vintage runners and runners in general. 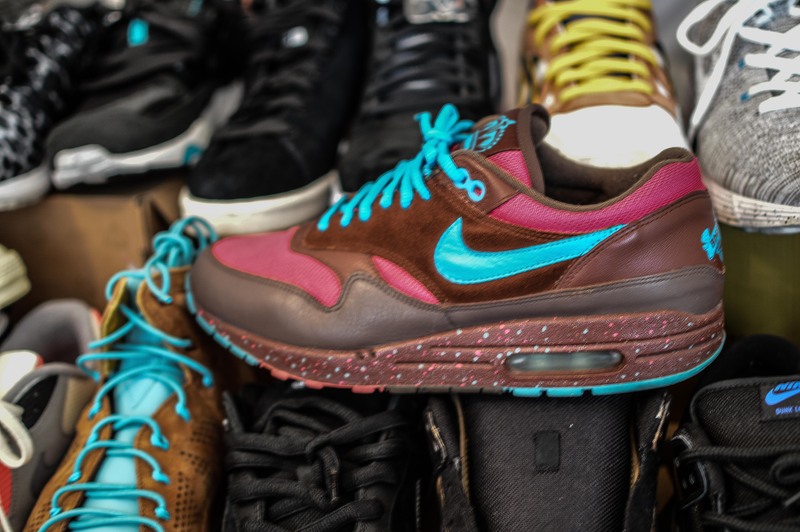 Fair enough, like anywhere, you have your big hitters – Air Max, Jordan, and your recent releases from this year or previous, but that’s always a bonus if you happened to miss a release that you wanted. 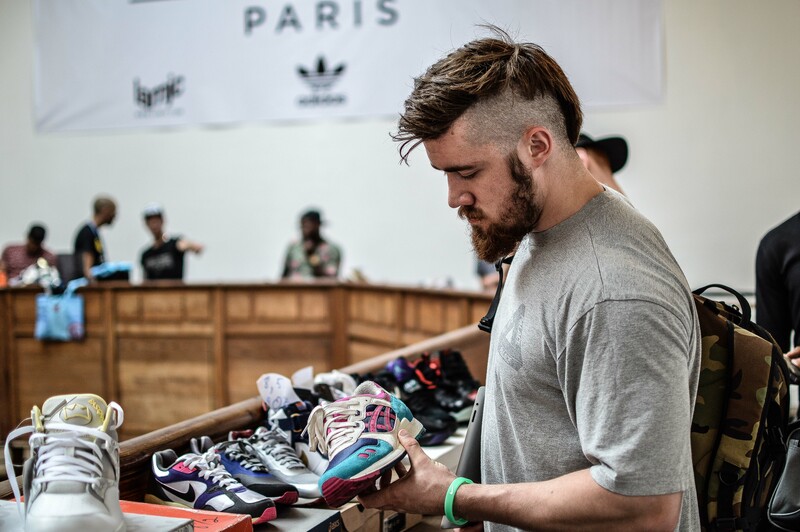 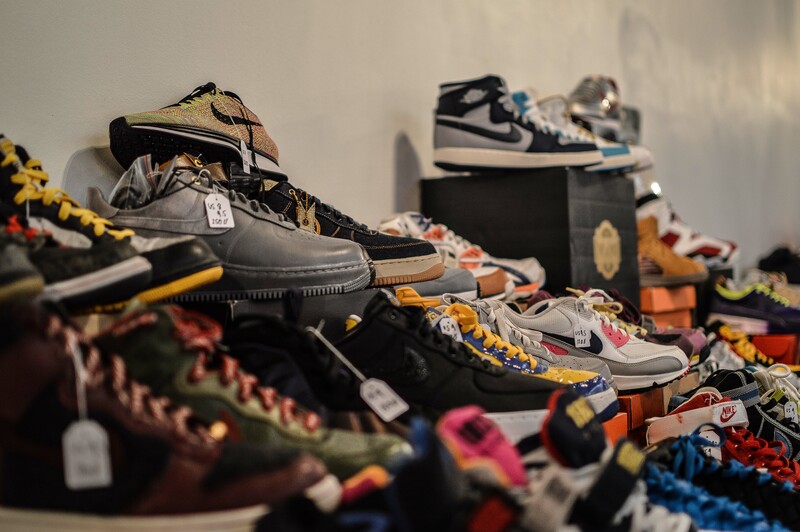 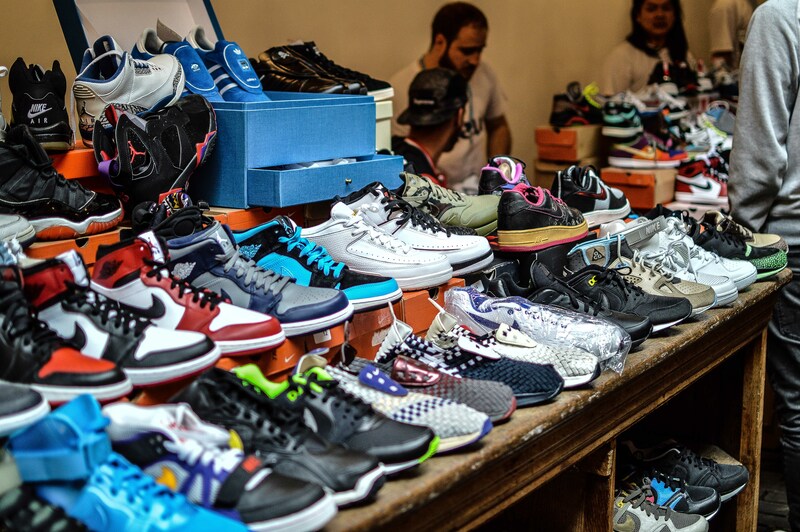 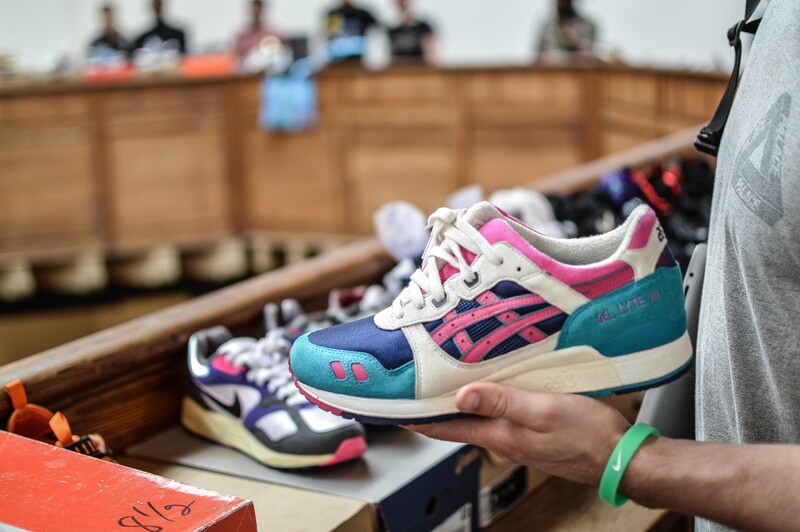 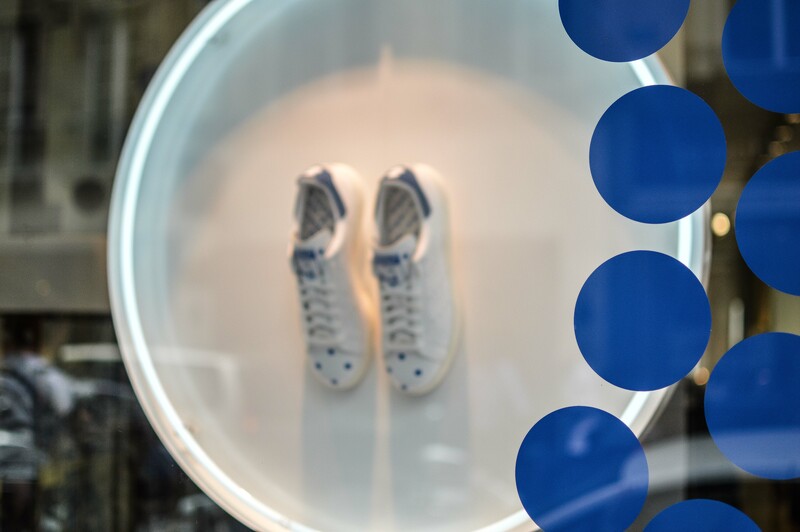 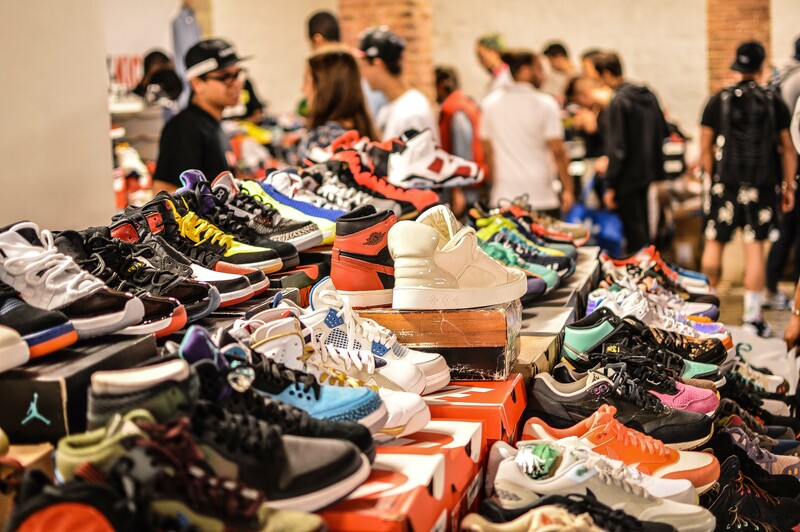 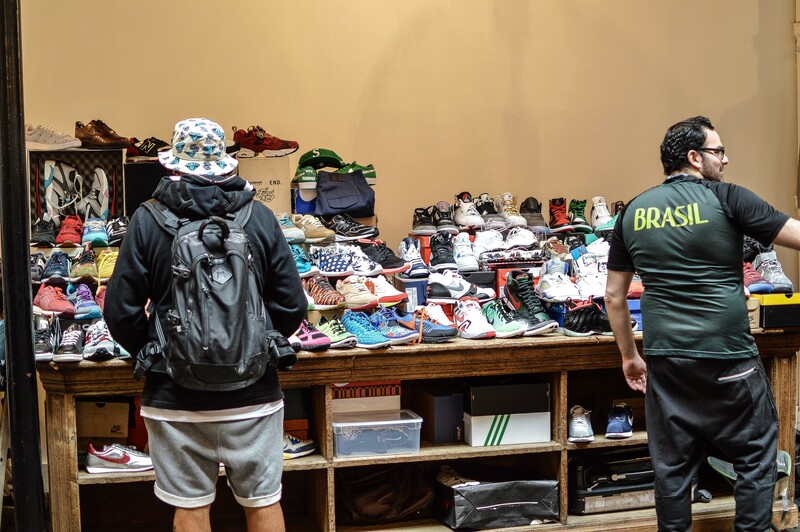 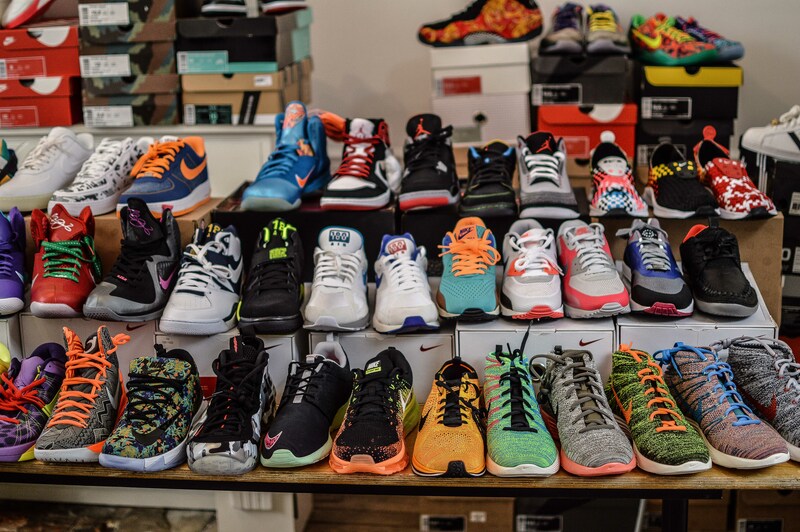 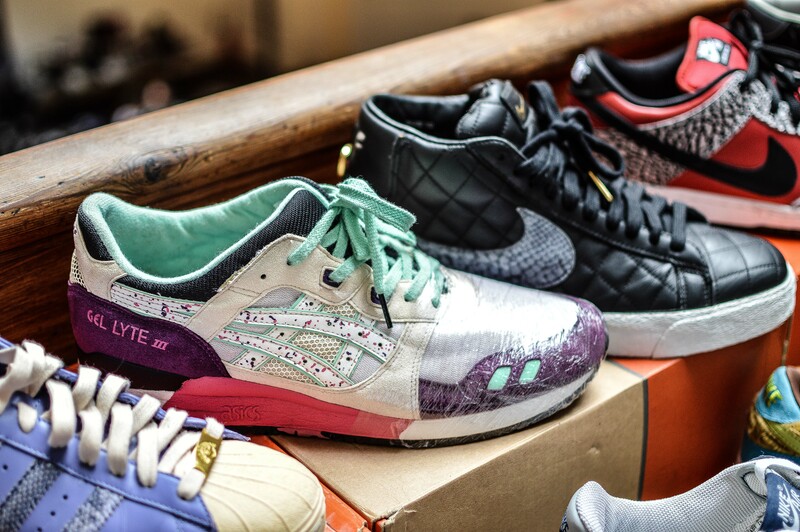 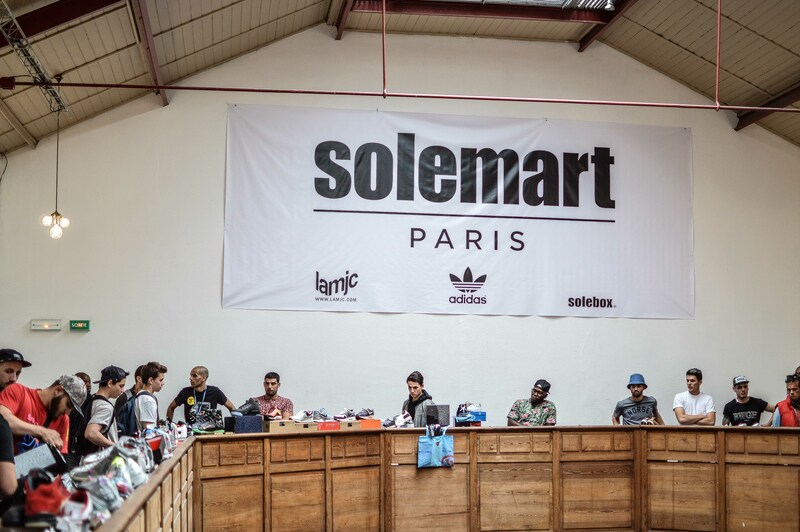 So, a little bit of background about this edition of Solemart; The event took place in the Bastille Design Centre, with 700 metres squared of space on 3 floors with thousands of sneakers for you to buy, trade, or just simply admire. 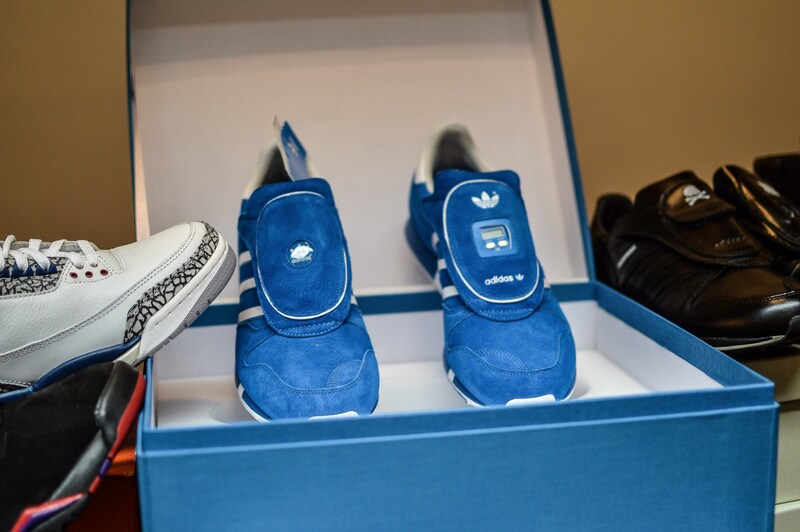 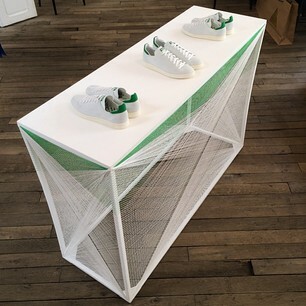 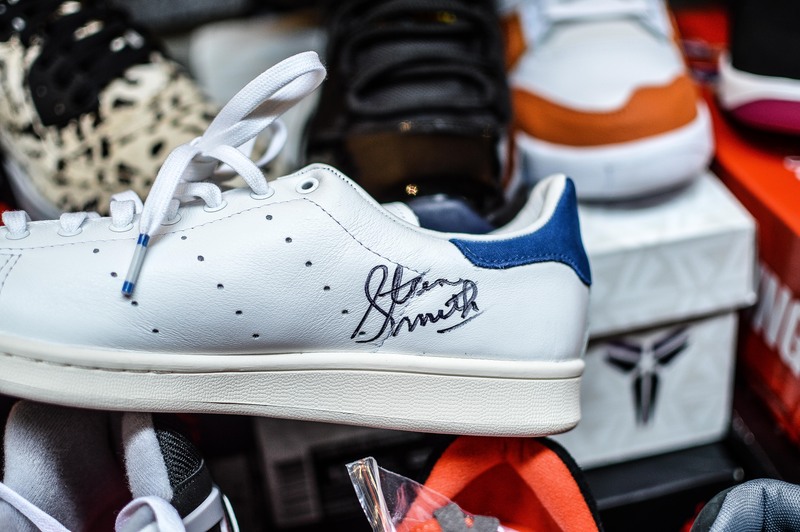 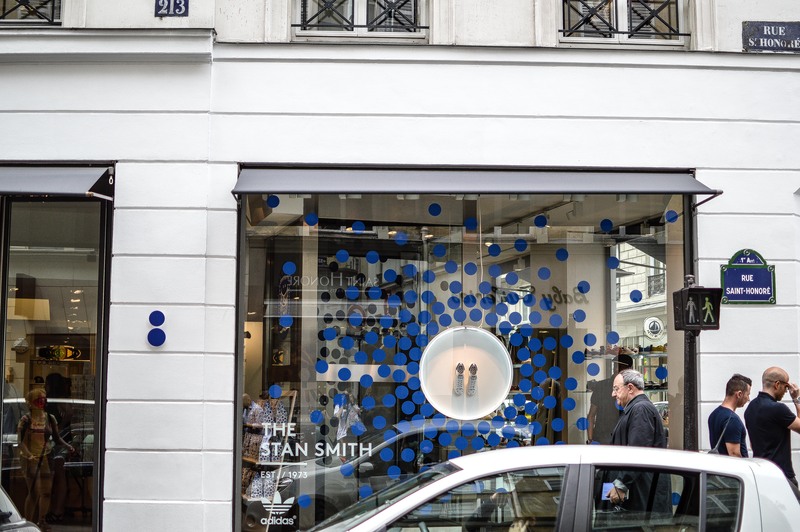 The event was hosted in association with La MJC and Solemart, with a preview hosted by Adidas for the Stan Smith Primeknit. 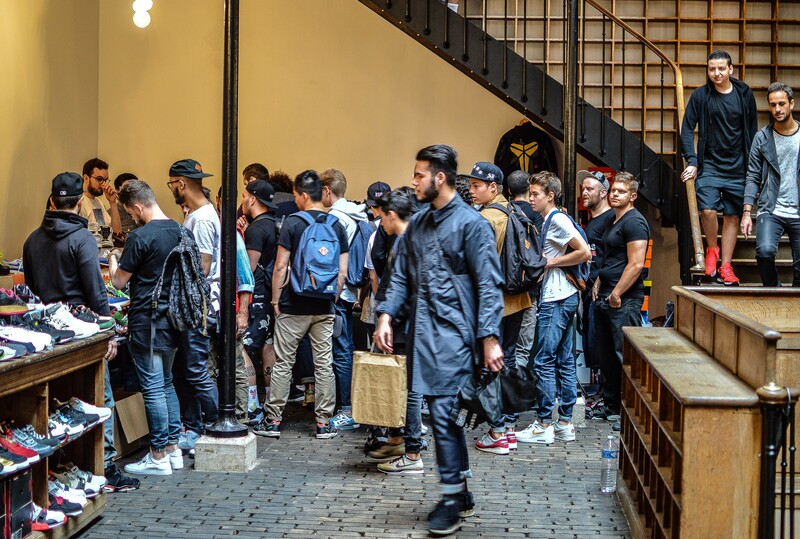 We arrived at the event prior to it opening, and a queue had already developed, but when 11am came, the doors opened and everyone was filtered through into the event space. 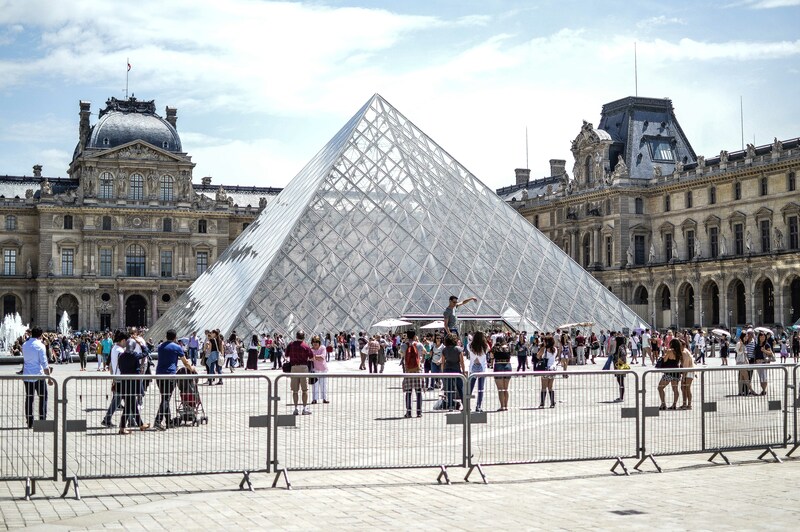 The building itself was extremely traditional and had an archaic feel to it, which was relatively unusual compared to UK events but fitting for the location. 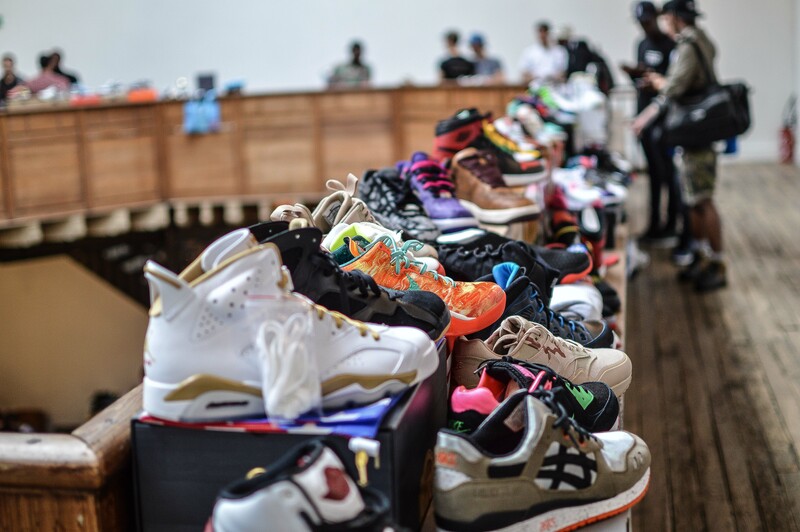 The tables that the sellers used themselves even looked like antiques. 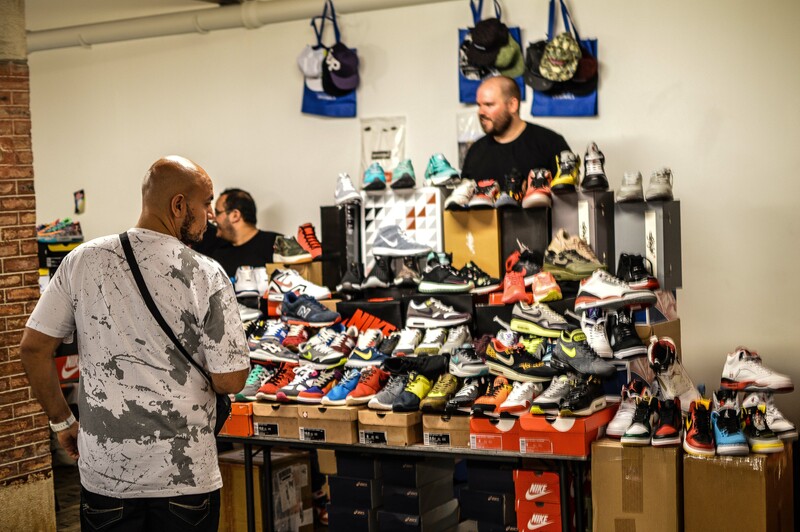 There seemed to be a lot of interest from buyers on the first floor, who had some great pairs for sale on their stalls. 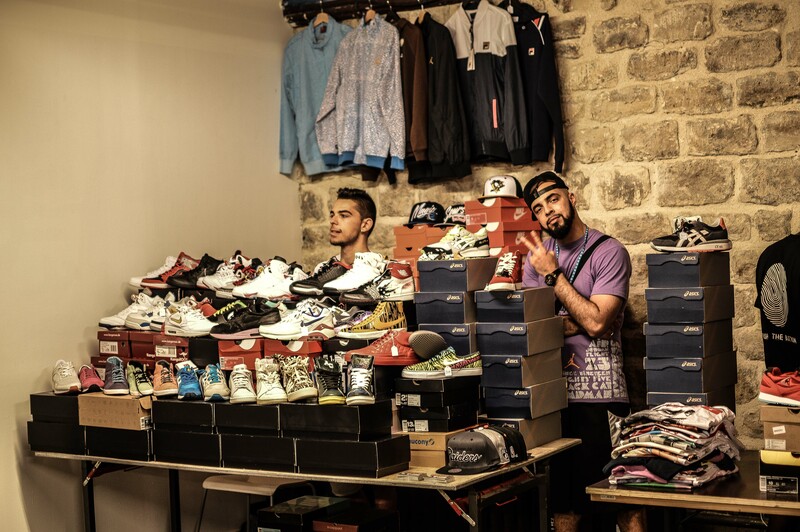 We even bumped into Hichem who had a small room off to the left near the entrance of the venue, and as expected, his table with full with cracking pairs. 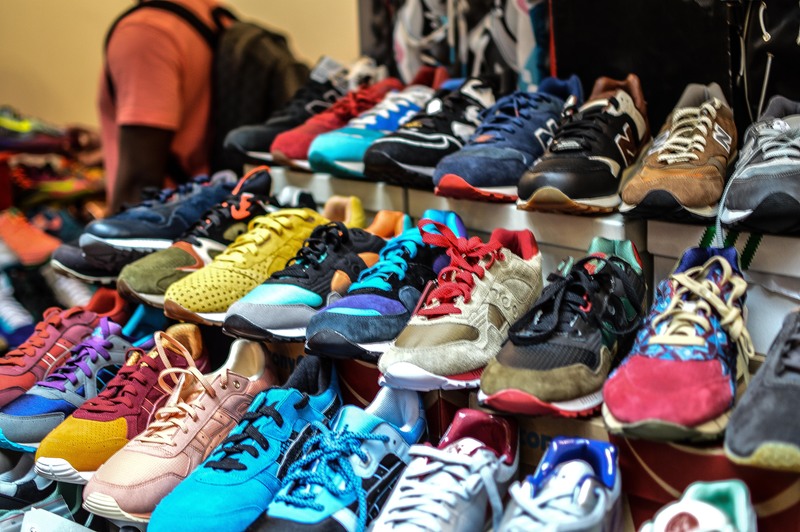 Moving down to the ground floor by means of an extremely tight spiral staircase, barely wide enough to have two people pass one another, this floor was again, packed to the brim with sellers in every corner of the room. 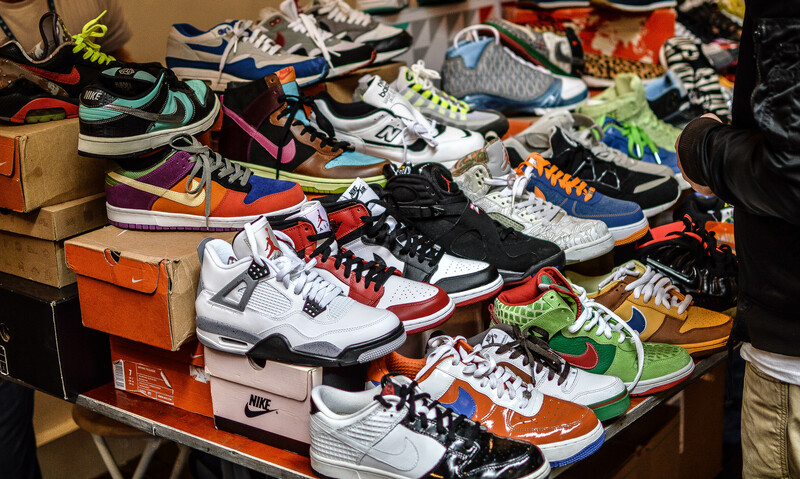 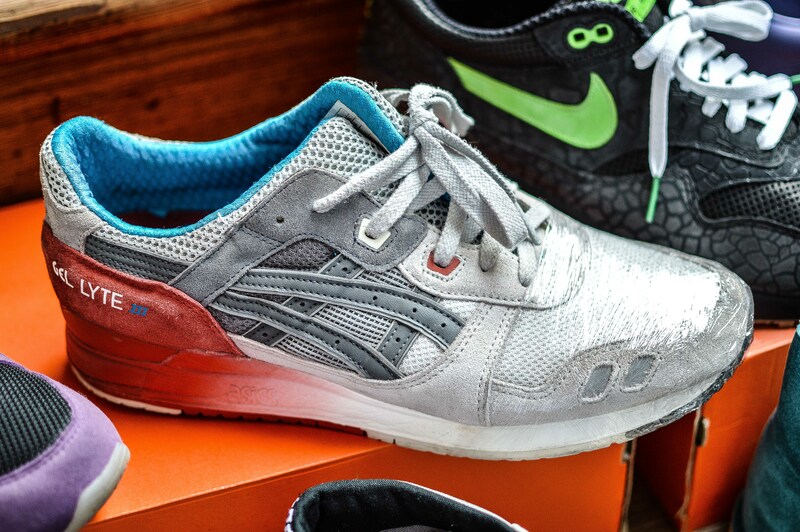 The ground floor was also where CC 9 attendee Ben Coshi was selling off some great pairs. 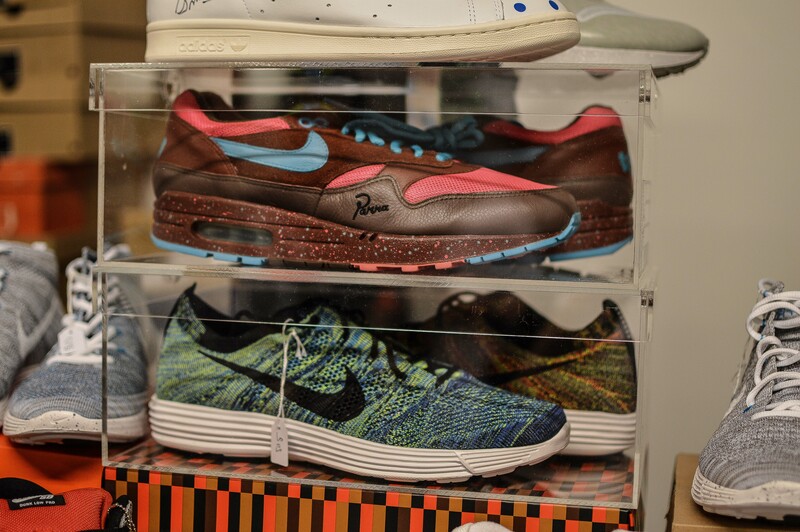 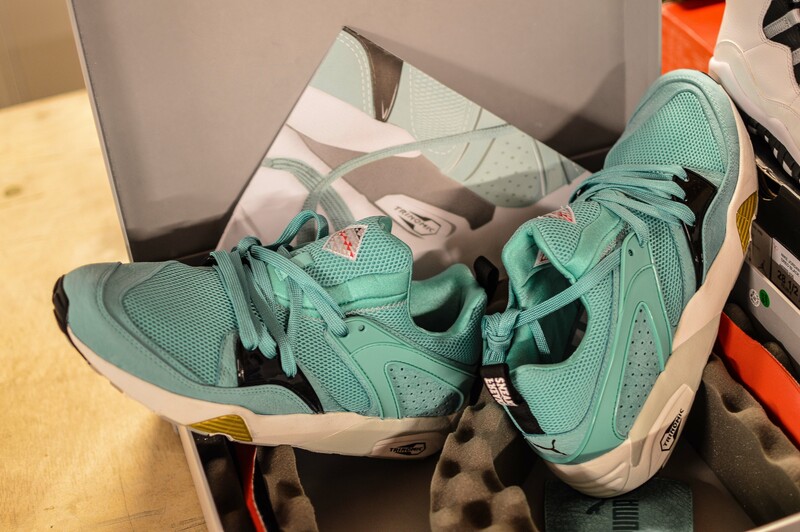 With a tour of the ground floor complete, it was time to check out what the upper floor of Solemart had to offer, and if anyone was looking for some Air Max or Asics, then this was the floor to be. 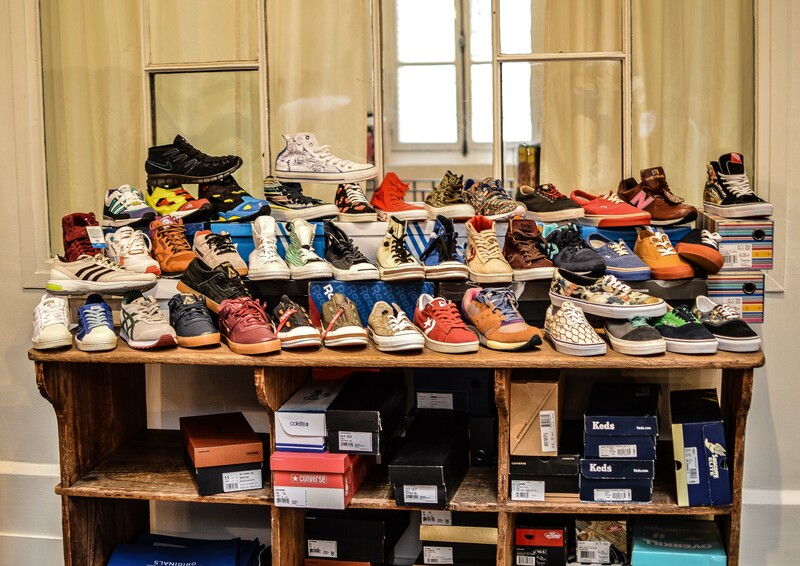 It was also probably the nicest looking floor, with a walkway around the circumference of the room, featuring trainers all the way around the inner circle, with a couple of separate rooms at one end, which were also packed with trainers. 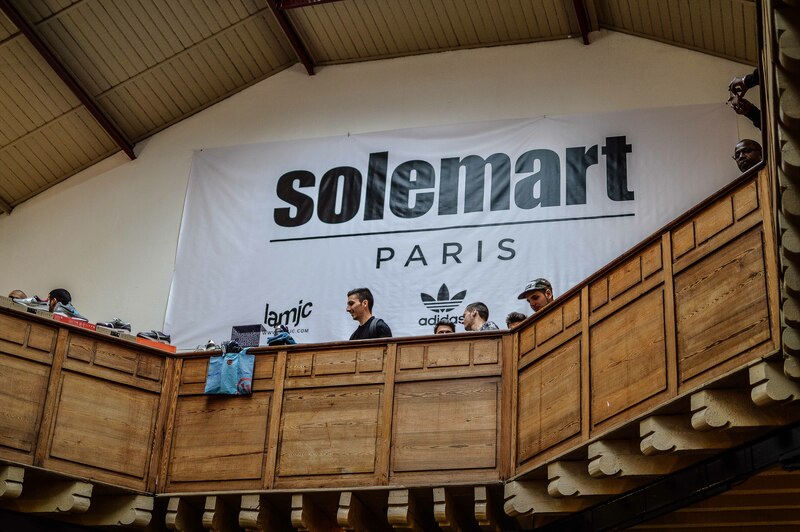 The large atrium provided a great view down to the first floor with the Solemart banner hanging on the far wall. 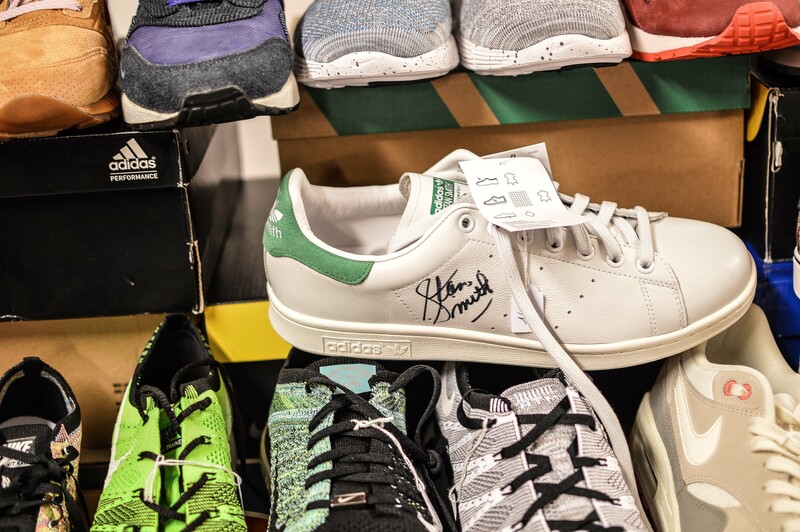 Unfortunately, we never managed to check out the Adidas Stan Smith Primeknit, but we heard they sold out super quick, and thankfully, they will be available at selected Adidas retailers soon. 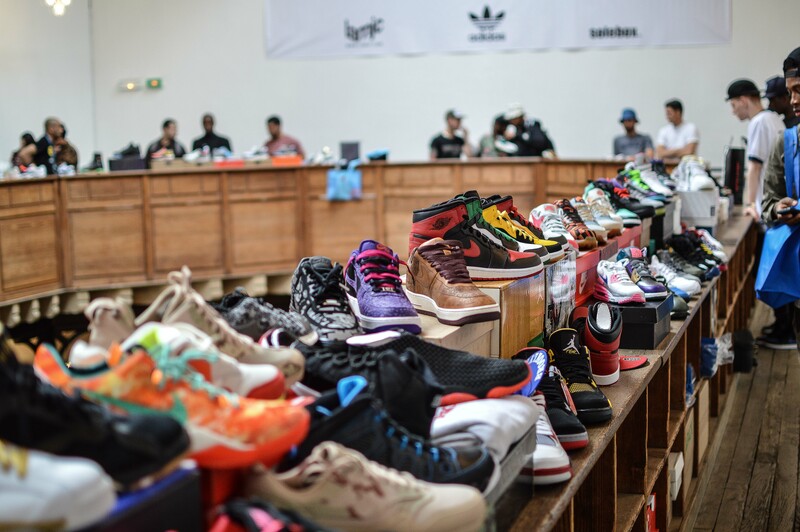 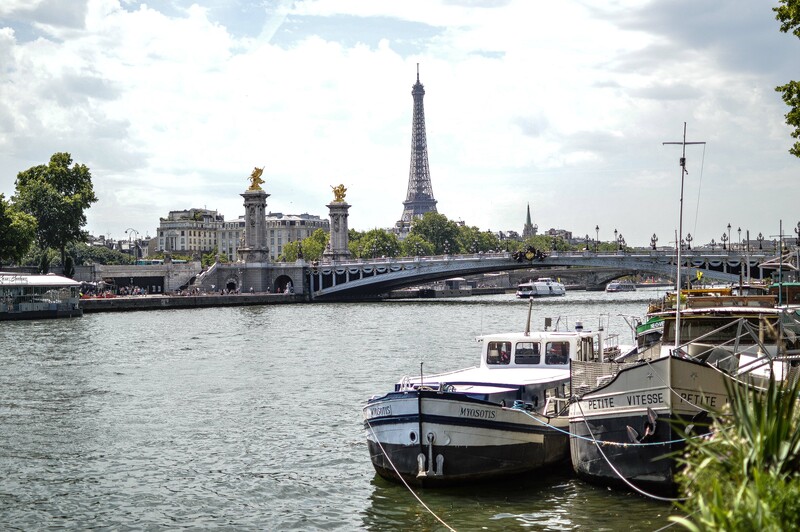 It was a pleasure to attend the Solemart Paris event, and great to meet and chat to some of the French buyers and sellers, just a shame that the trip was brief, maybe we’ll be back across for another event in the future! 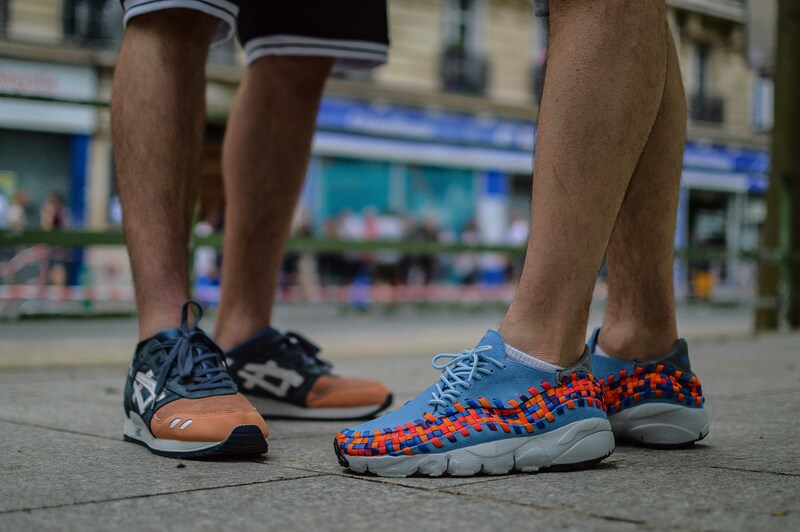 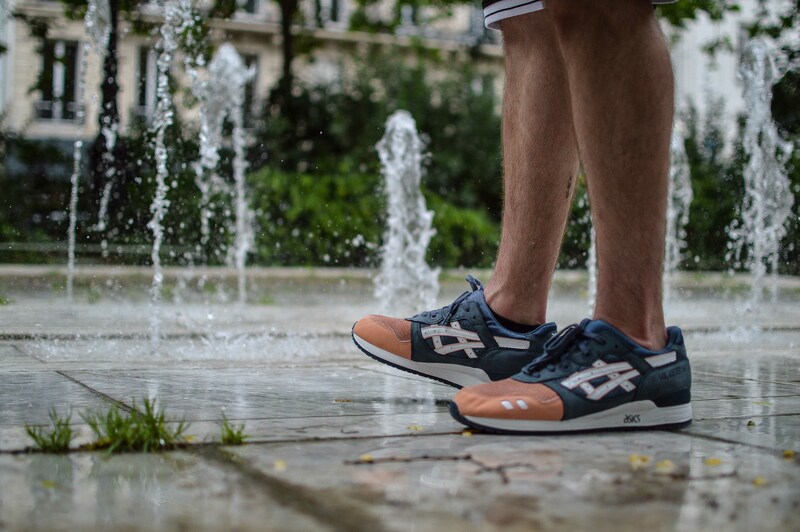 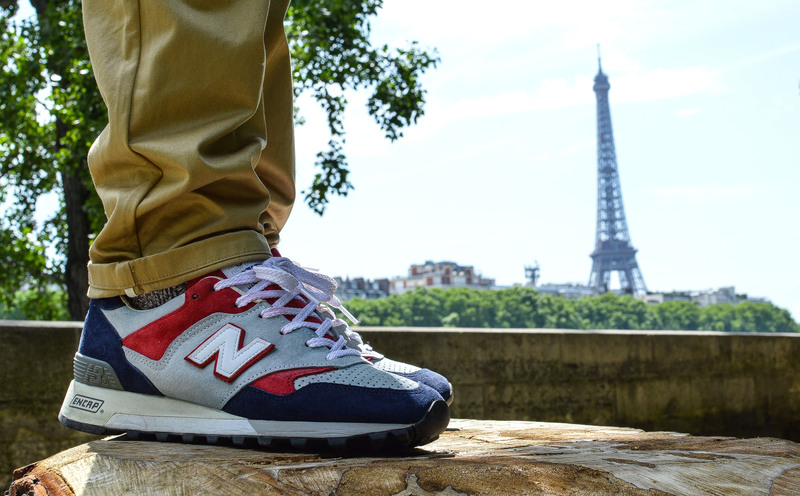 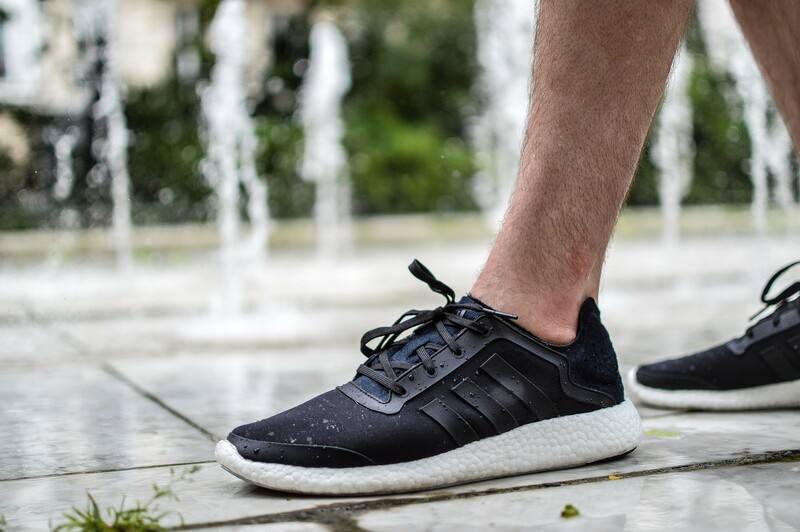 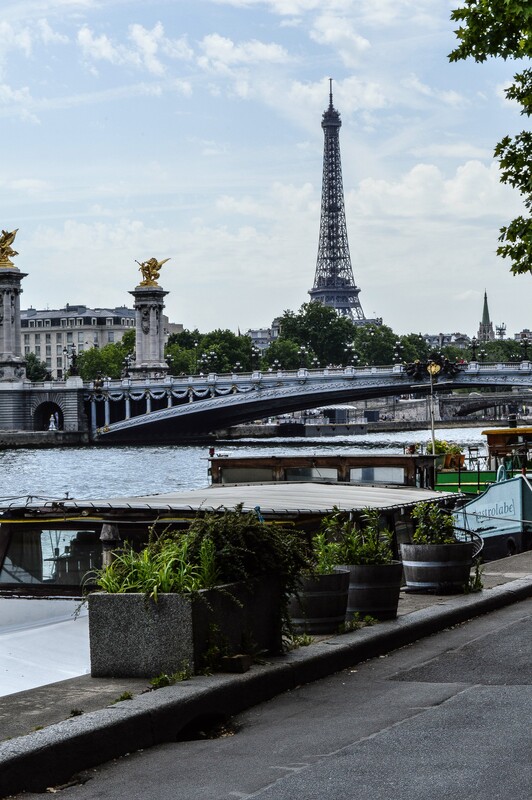 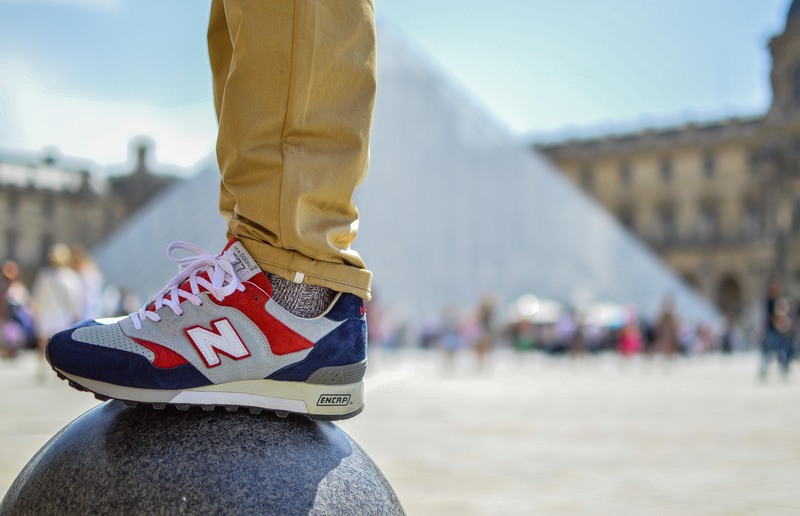 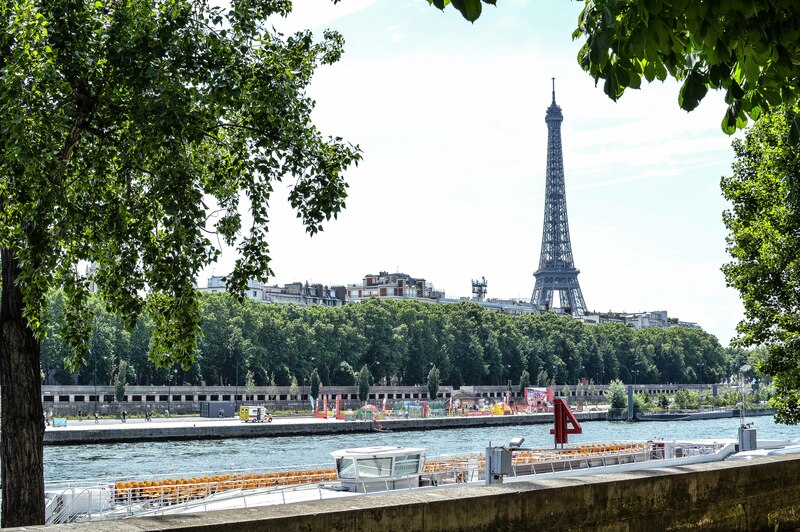 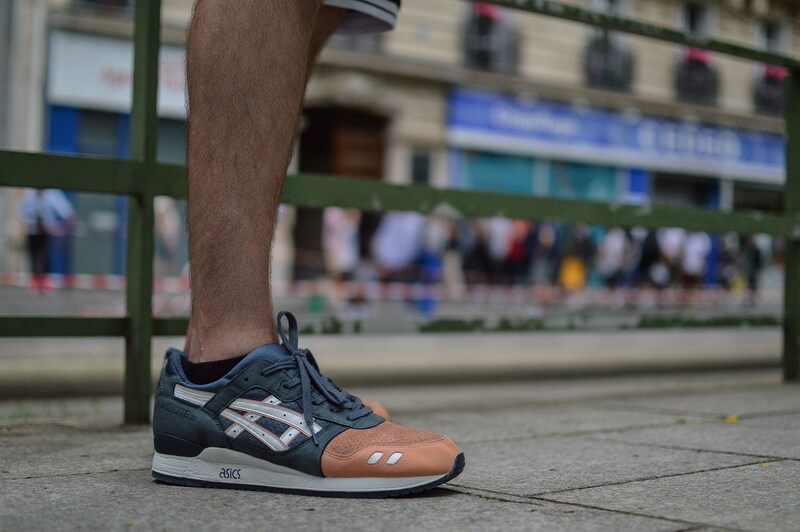 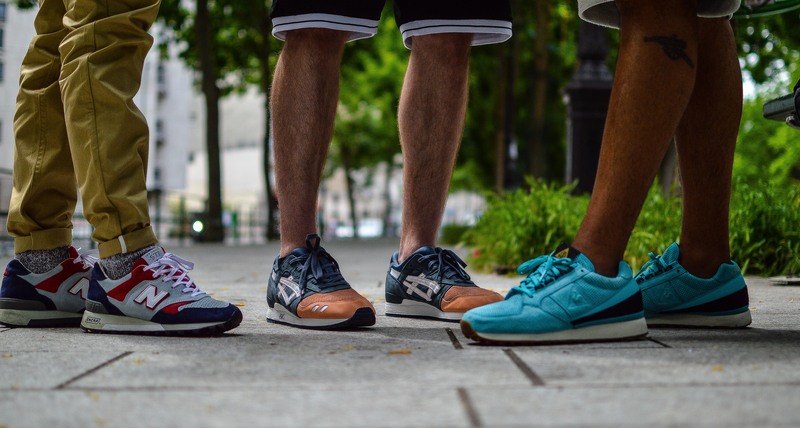 As we were in Paris for Solemart, it only made sense that following the event, we went for a little sightseeing, so below is a collection of shots taken on the day.